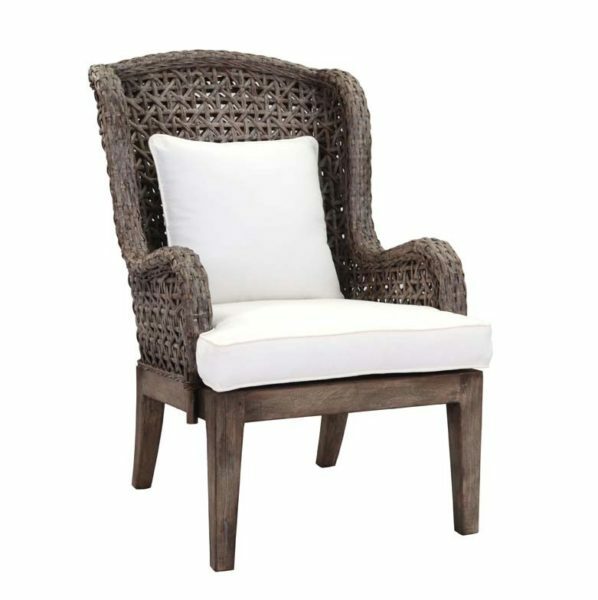 Tags: barrel chair, ravenna, wood trim. 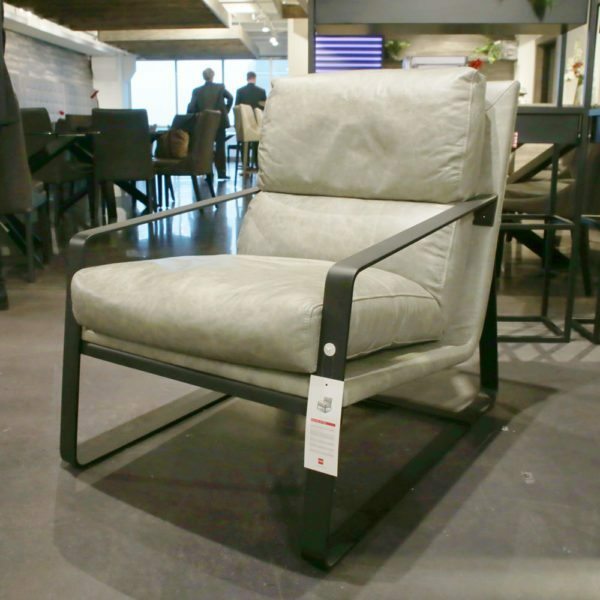 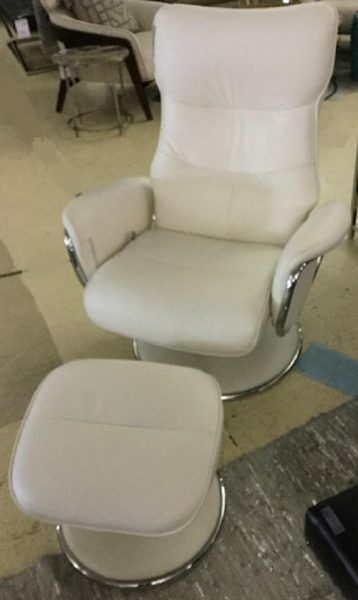 Horizon Mid-town Chair is sleek and modern. 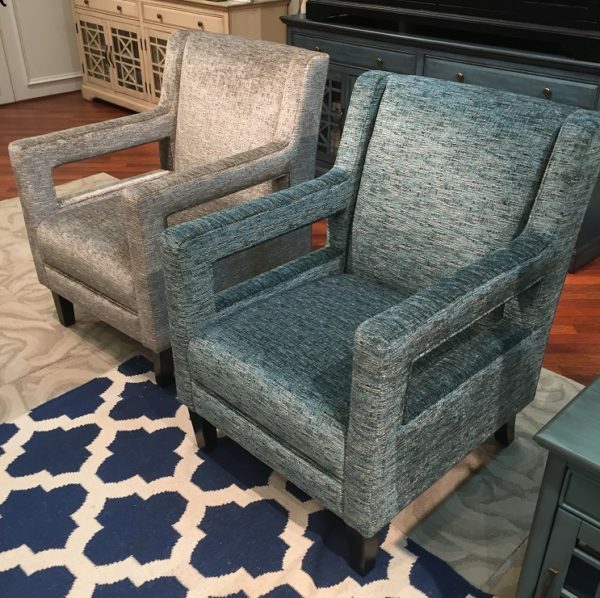 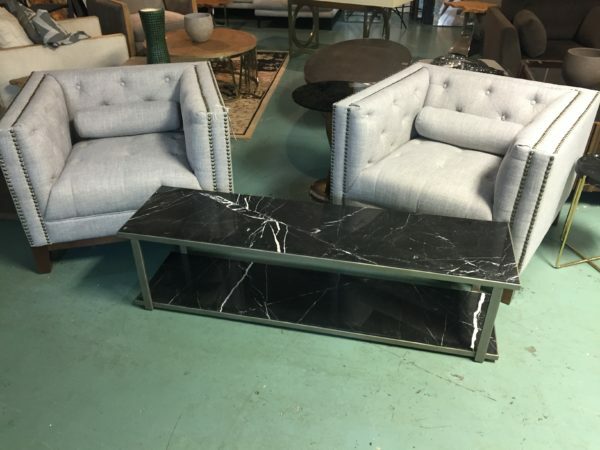 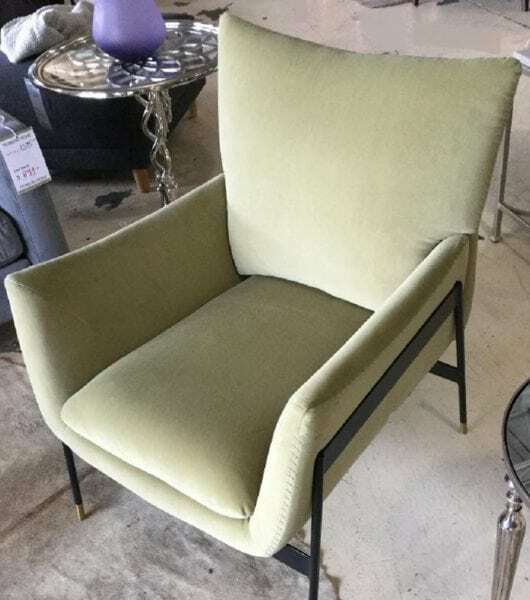 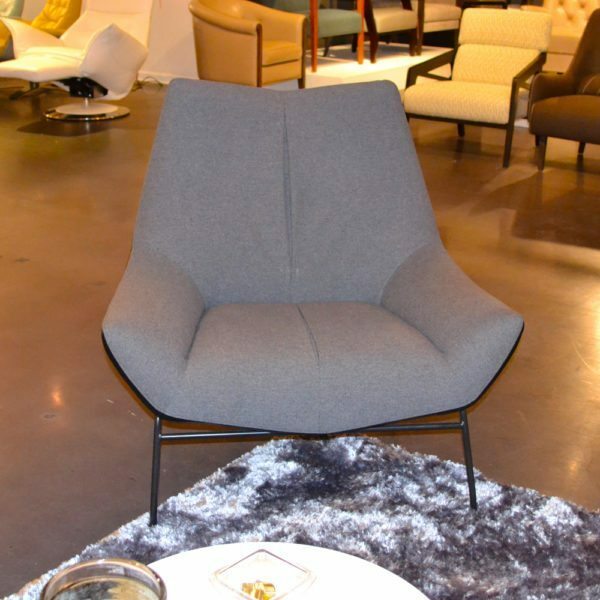 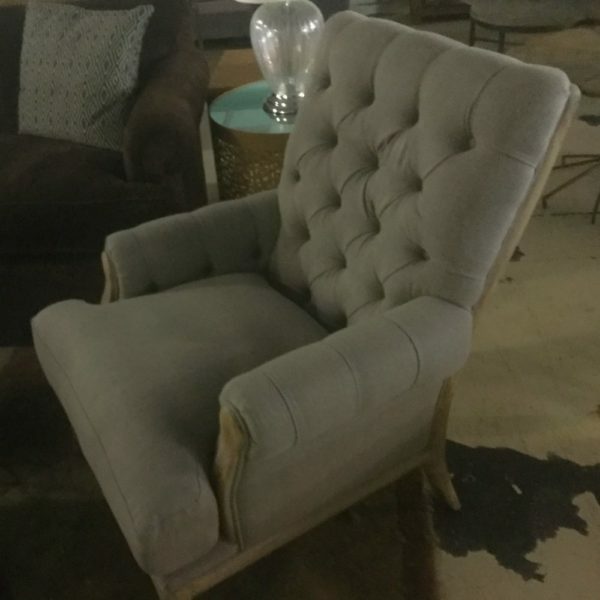 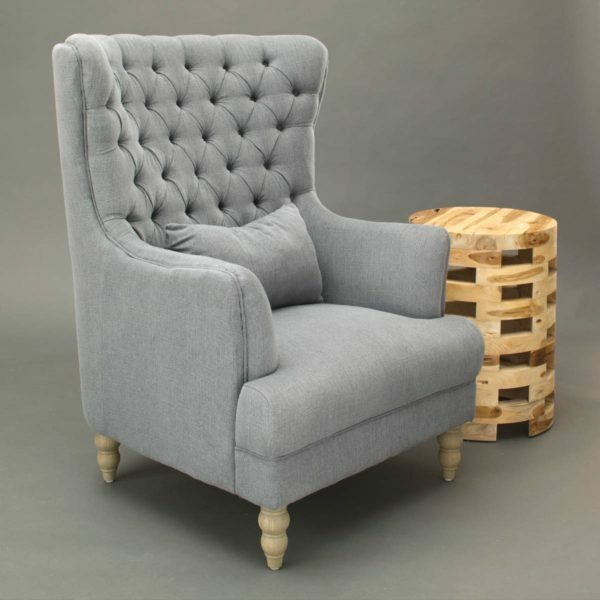 Its black frame and gray fabric makes this accent chair very appealing for every unique style. 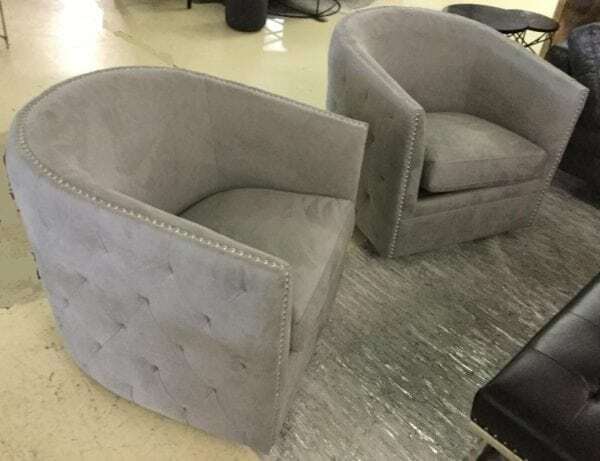 The Belluno Accent Chair comes complete with a rich velvet that covers the plush comfortable seat padded with high-density foam. 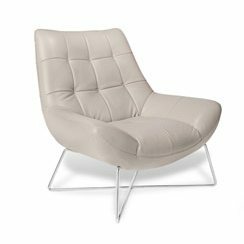 The Belluno features Stainless Steel legs, with a beautiful Gold finish. 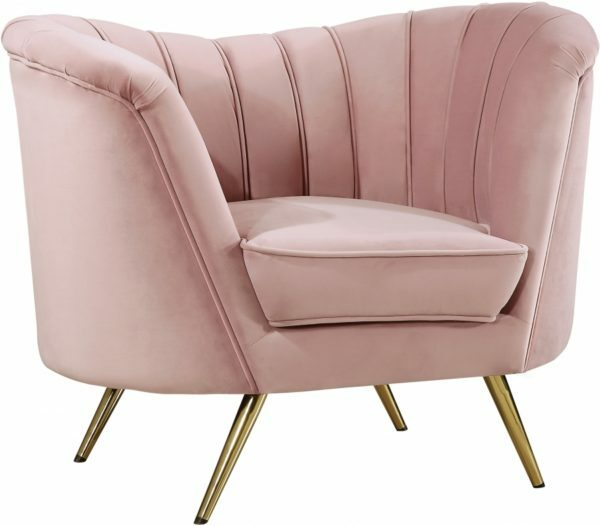 Collodi pink velvet accent chair has a plush footprint with thickly padded back and arm cushions. 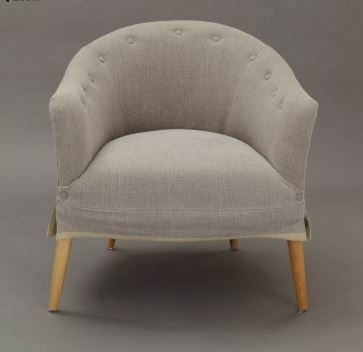 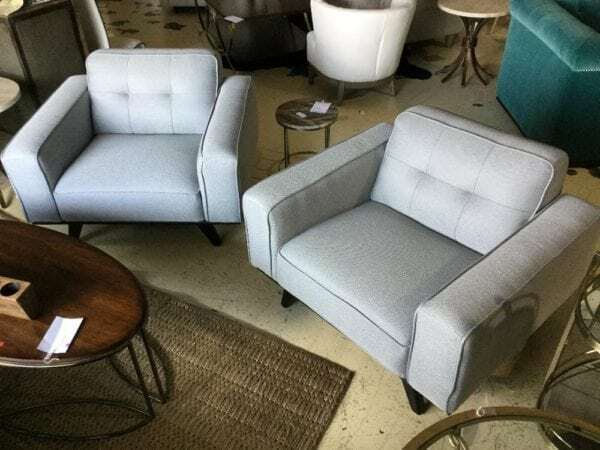 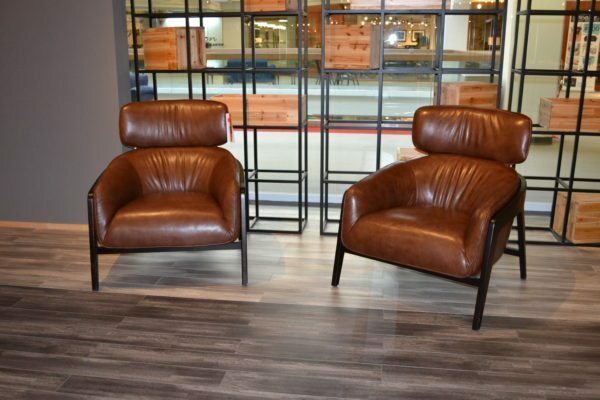 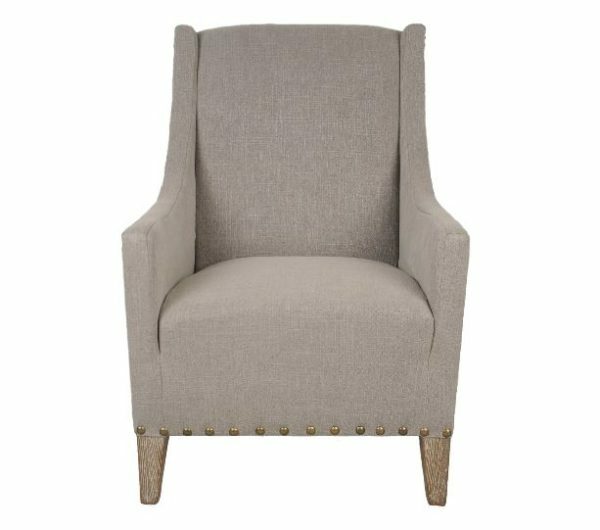 The Collodi Accent Chair features stainless steel legs with a gold tone finish ,Horizontal tufting on the seat and back add to the distinctive look of this fabulous chair. 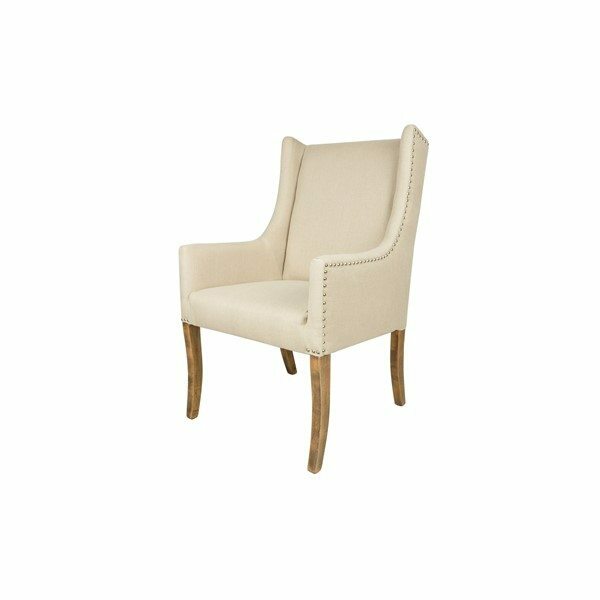 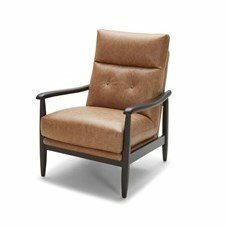 Saluzzo Accent Chair is designed so that its super comfortable while you watch tv or read. 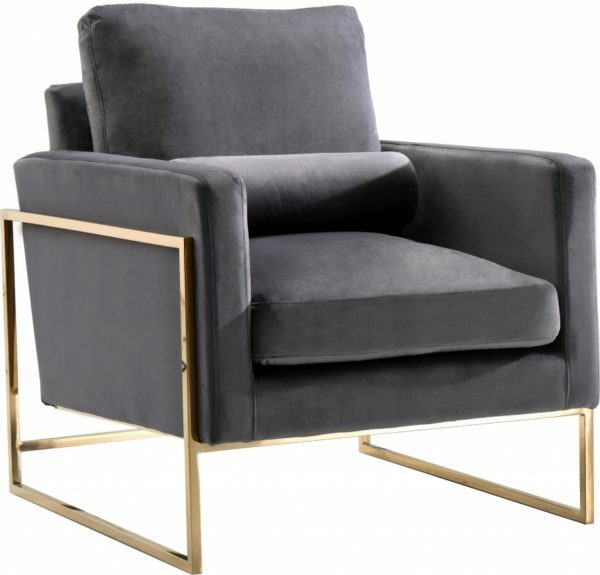 The Saluzzo Accent Chair has a thick velvet upholstery and sits on a gold base made from stainless steel, the base also swivels. 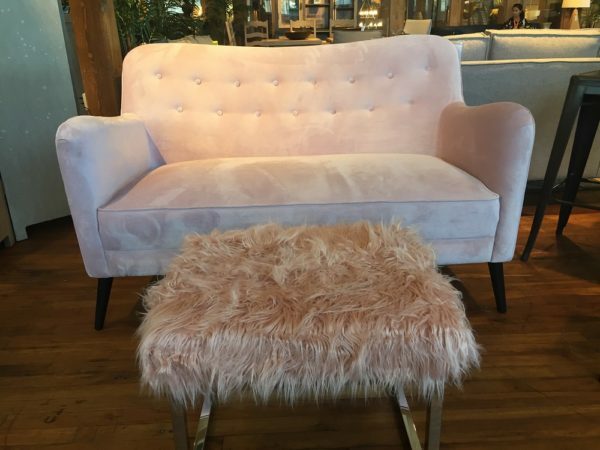 Tags: farrah, gray, green, pink. 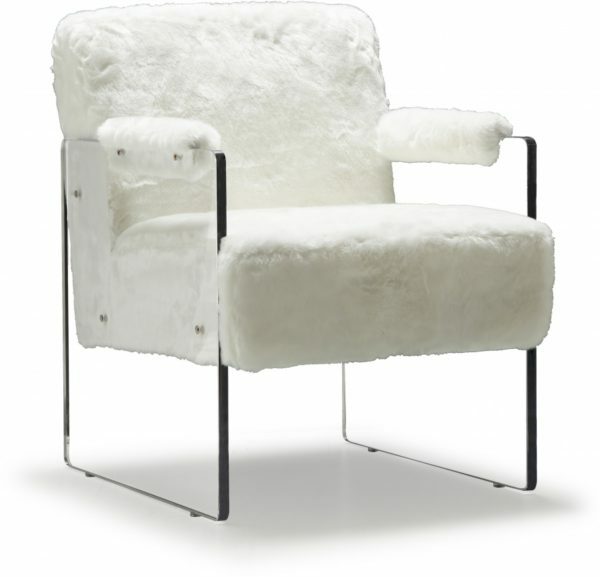 The Certaldo white fur accent chair has plush faux-fur and features a tough acrylic base and arms in a clear design that gives the illusion of the cushions floating in midair. 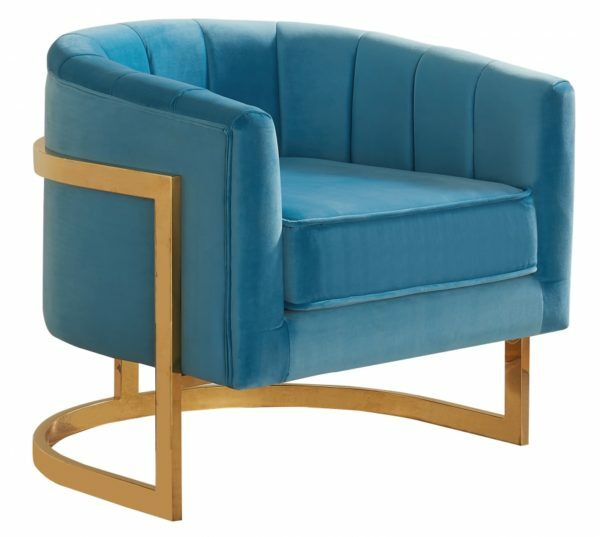 The Murlo Accent Chair is beautifully designed with velvet upholstery and custom gold base. 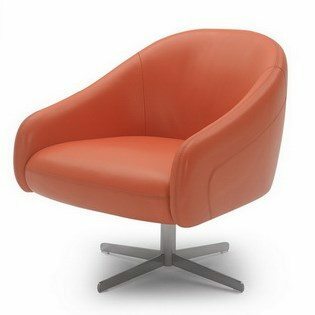 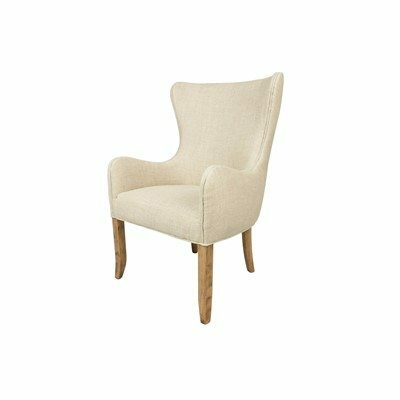 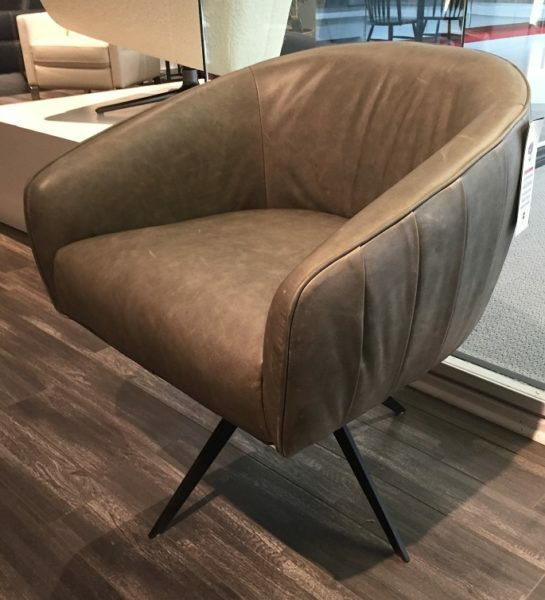 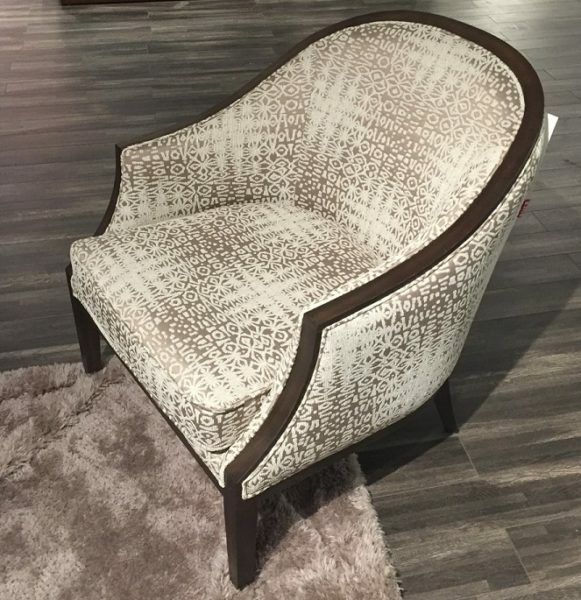 The Fosdinovo Accent Chair has rounded arms that curve into a low, rounded back, creating this perfect modern piece for your home. 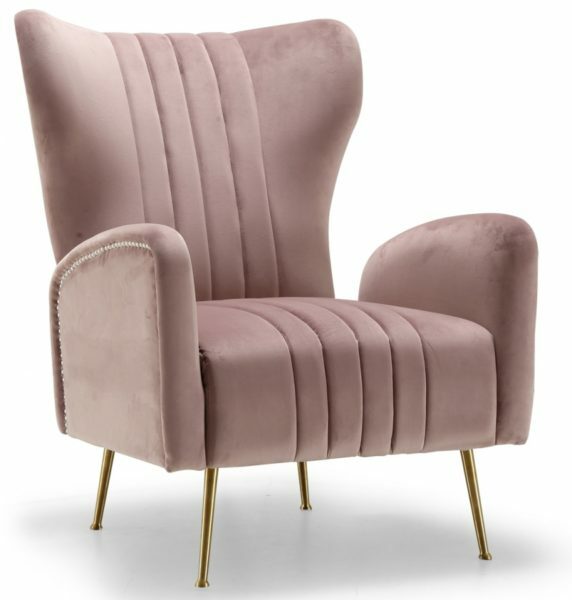 The Fosdinovo features Gold stainless steel legs that adds a stunning contrast to the chair’s plush, pink fabric. 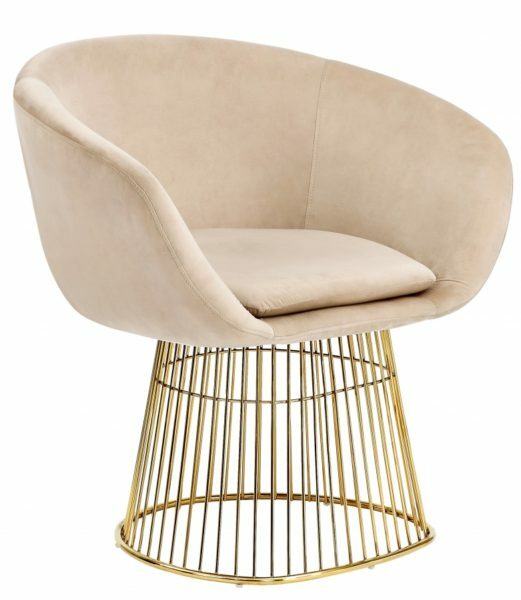 Tags: black, gold accents, margo, pink, white. 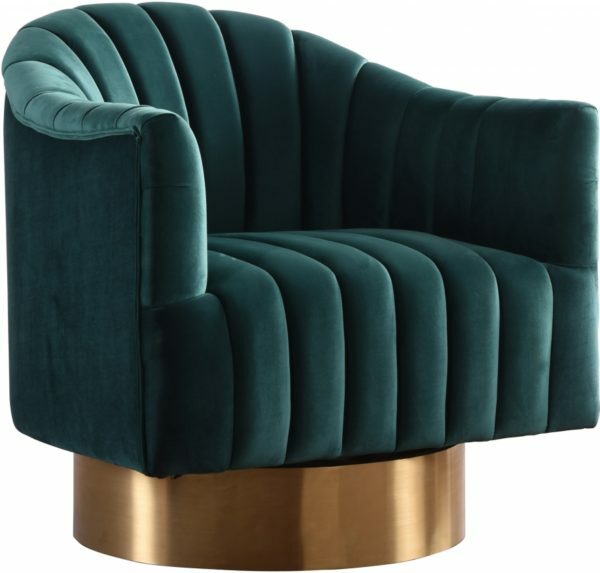 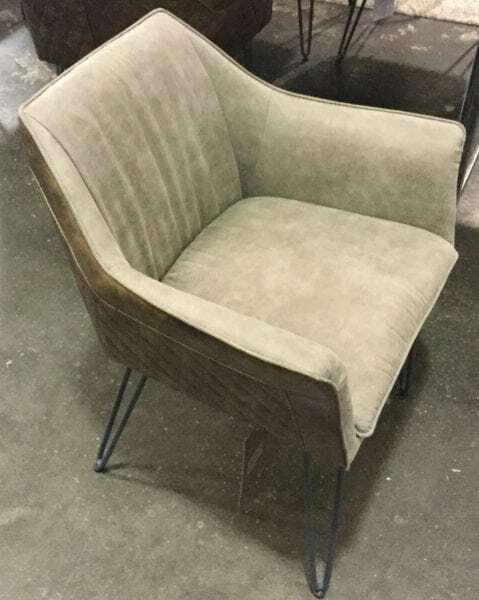 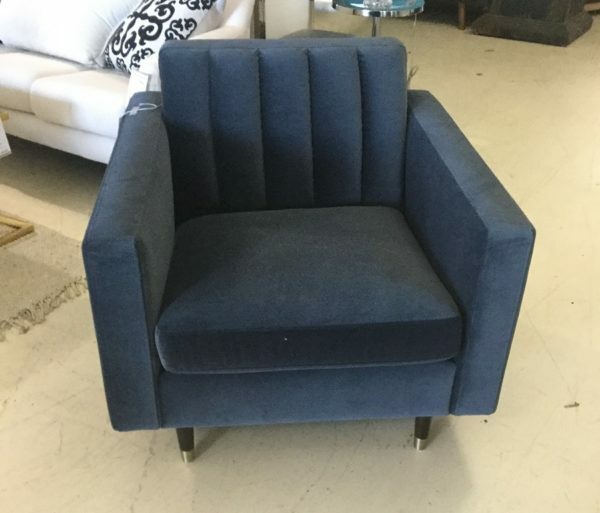 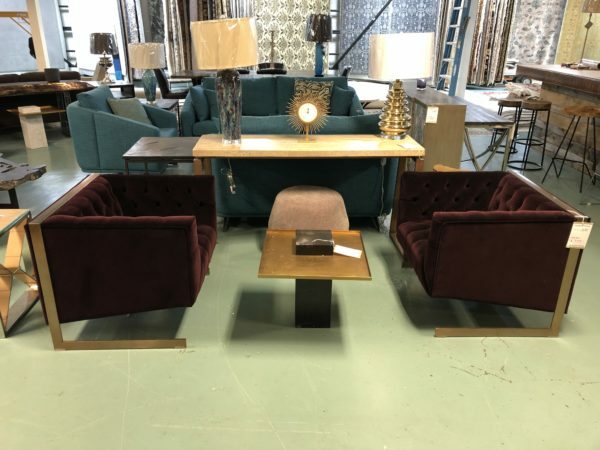 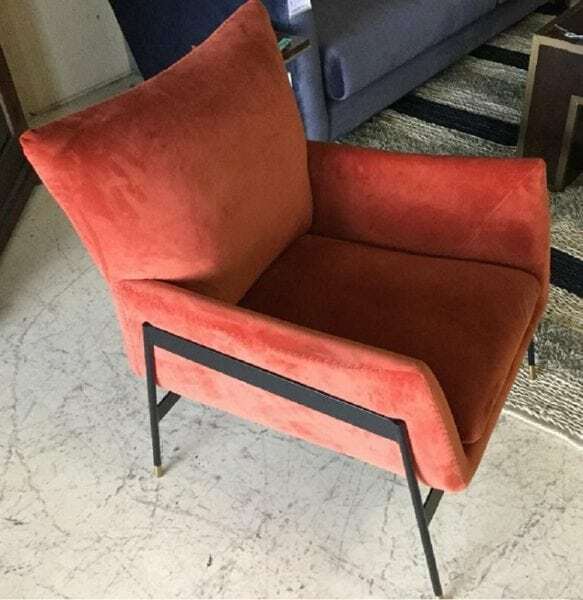 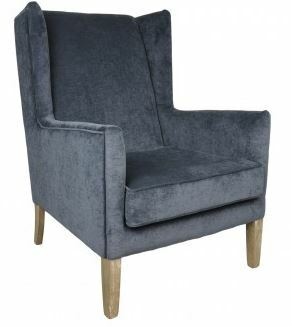 Tags: Accent Chair, swivel, velvet. 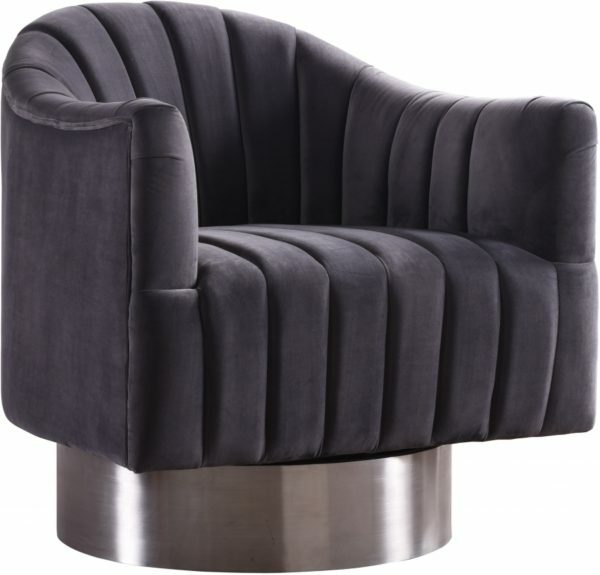 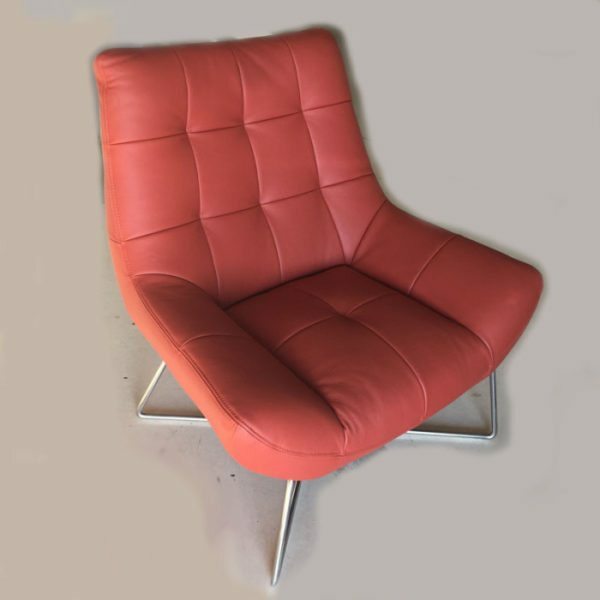 The Chiusi Accent Chair features include velvet upholstery with custom chrome legs. 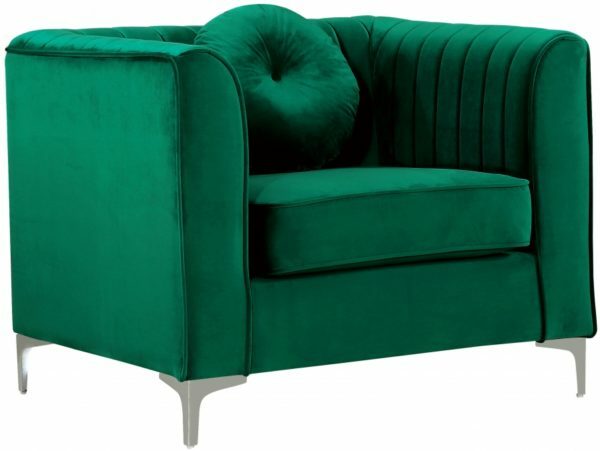 Tags: Accent Chair, blue, green, Isabelle. 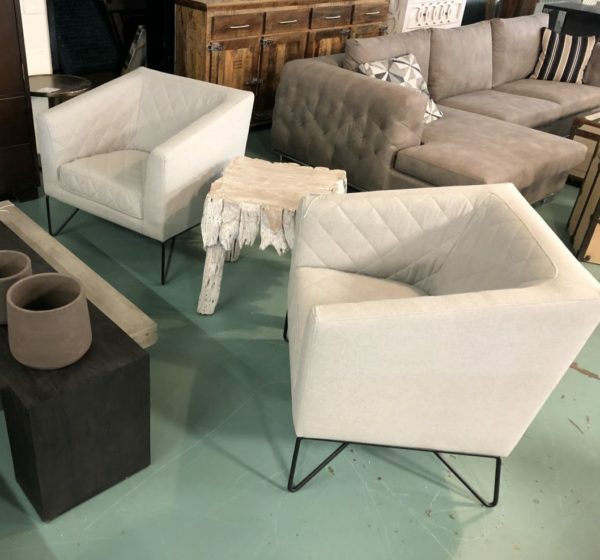 Categories: Living Room Furniture, Chairs, Benches, Ottomans & Poufs. 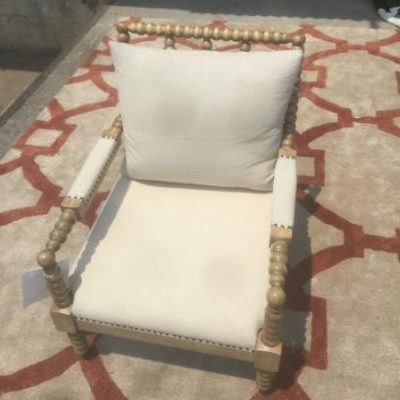 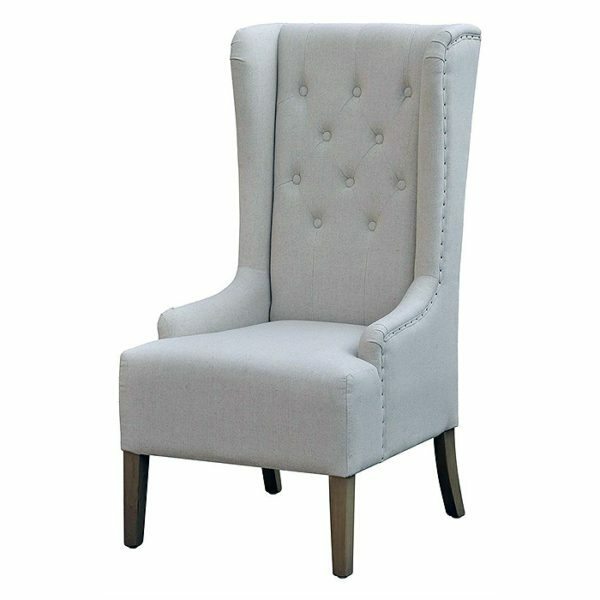 Tags: Cream, Nailhead Detailing, upholstered chair.